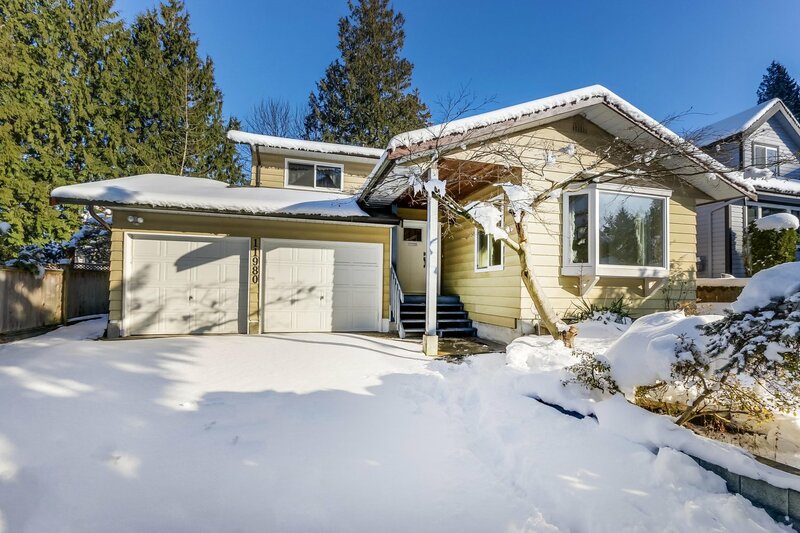 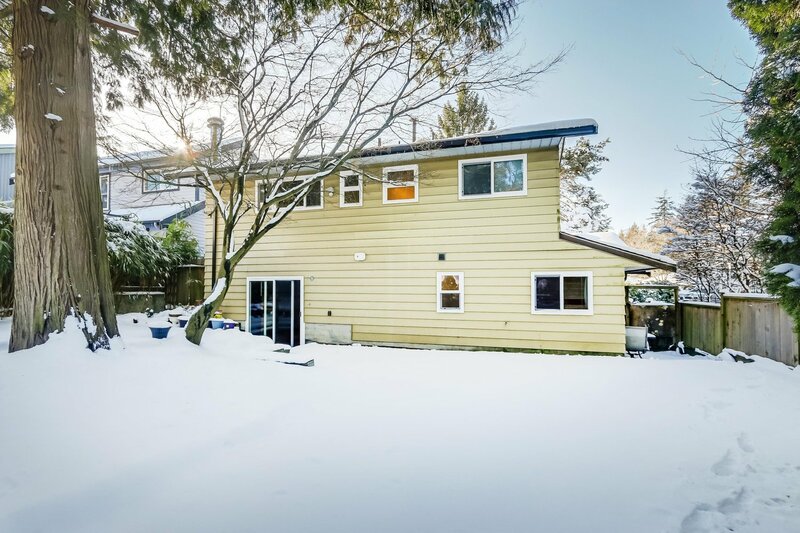 This beautiful 3 level split, 3 beds and den, 3 baths home in Sunshine Hills is situated on a fenced 5,177 sq ft lot with double garage (400 Sqft). 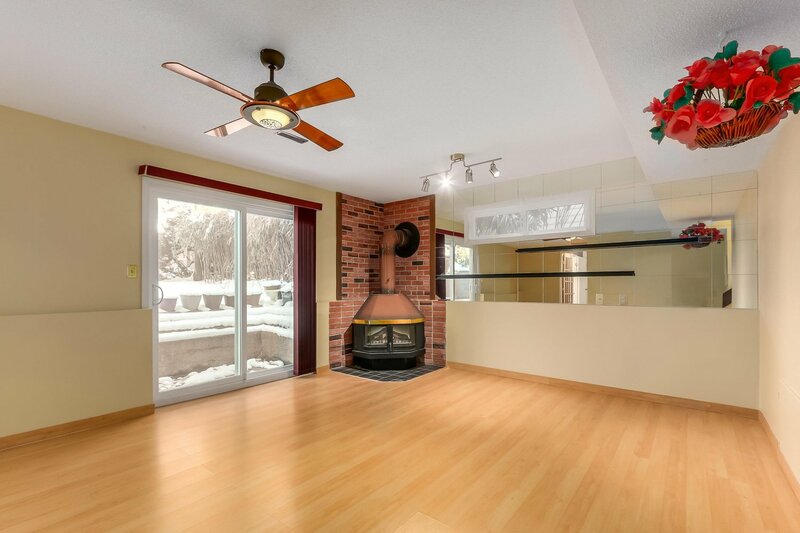 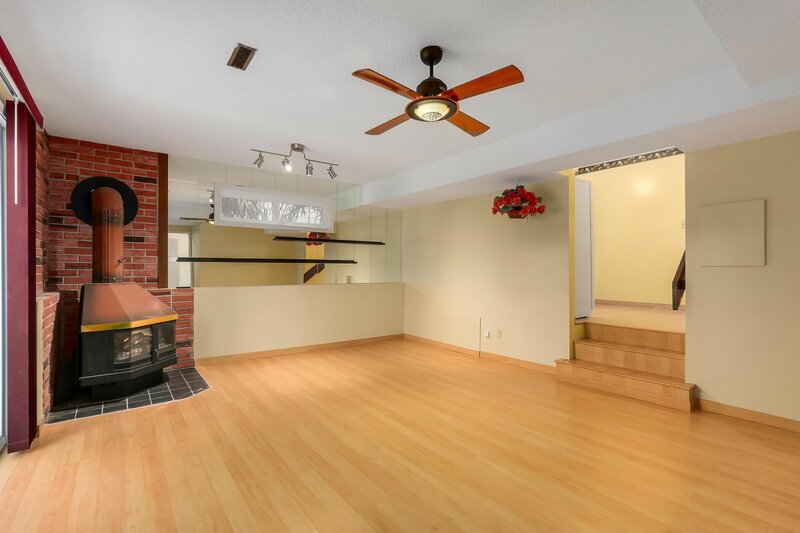 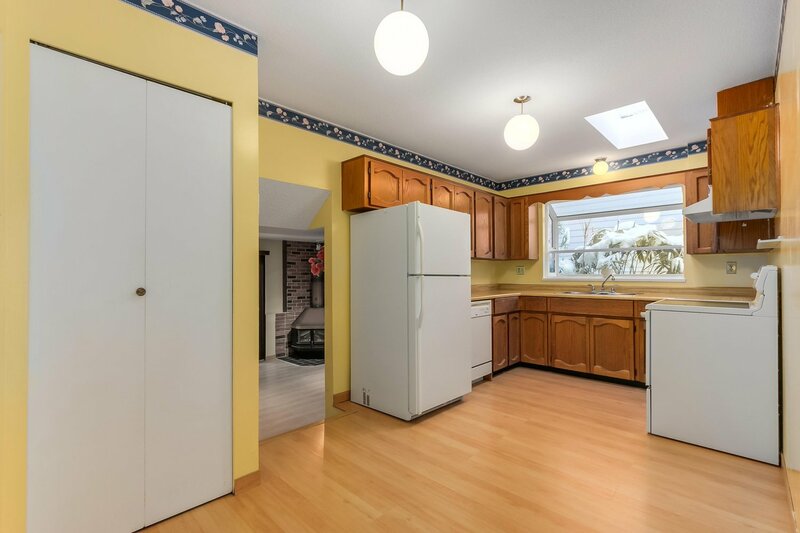 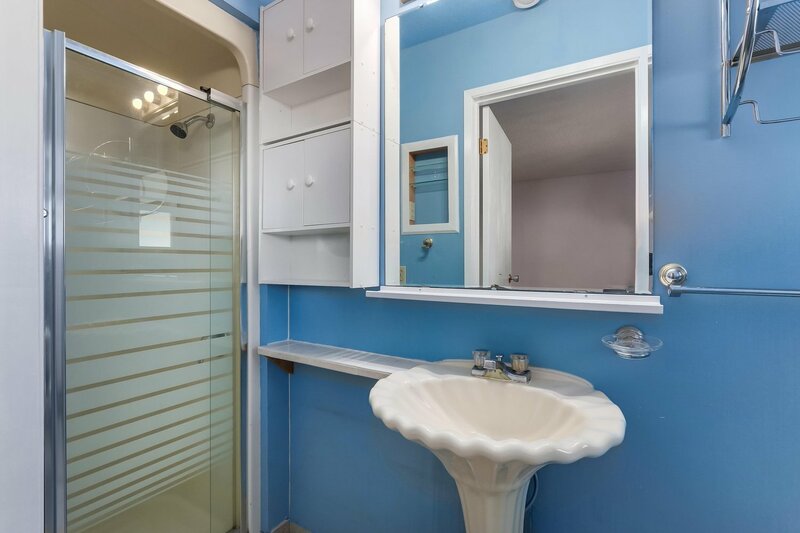 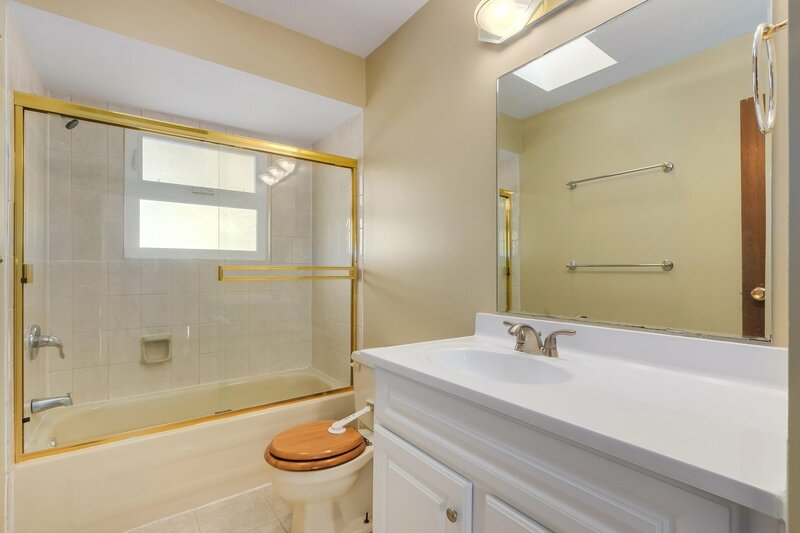 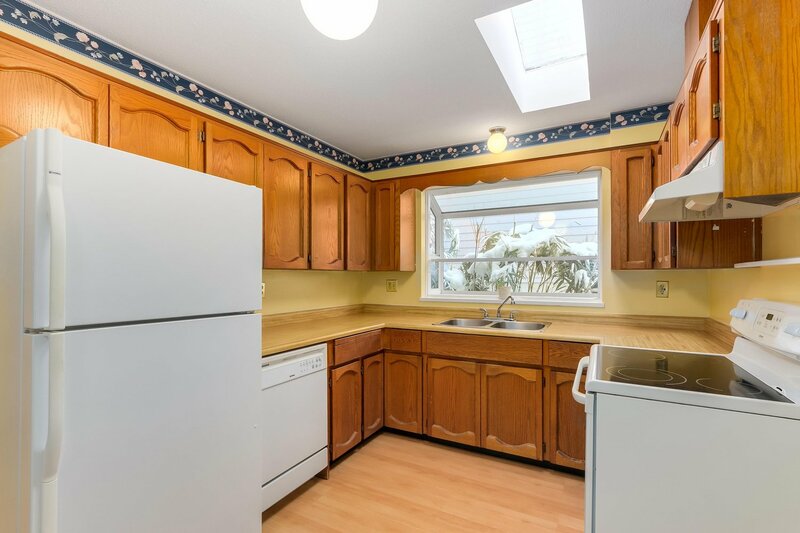 This house has manly updates including newer roof, new N/E furnace, new windows, new paints and 2 newer E. fireplaces. 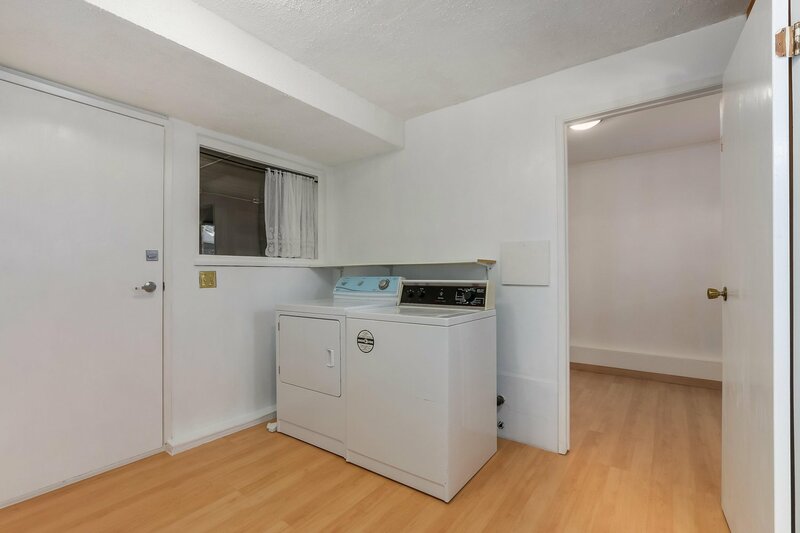 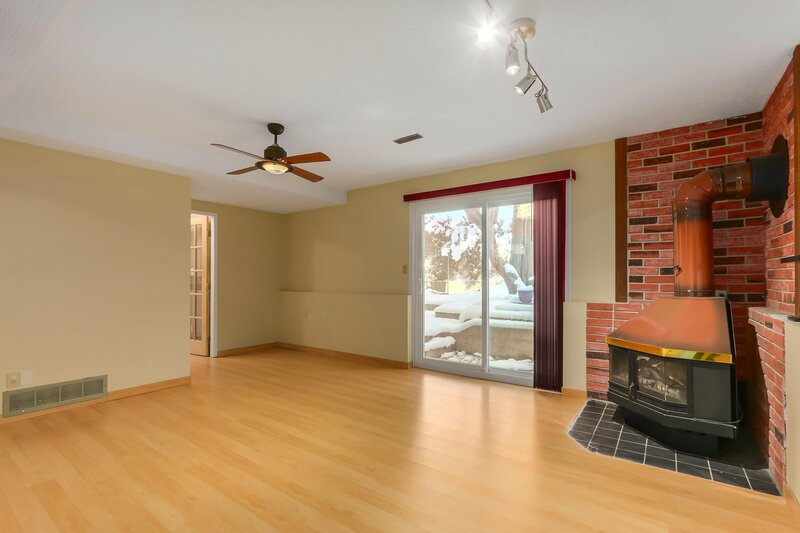 Lower floor features a large family room with a newer feature fireplace, additional bedroom bathroom and utility/laundry room. 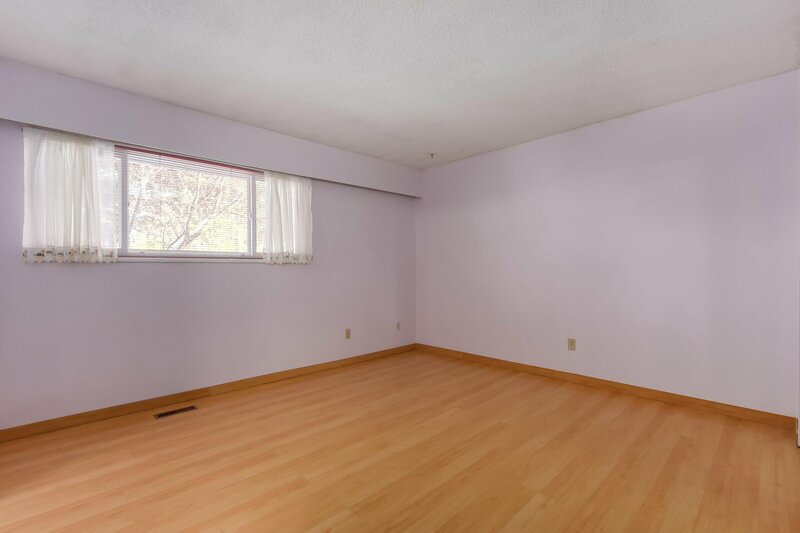 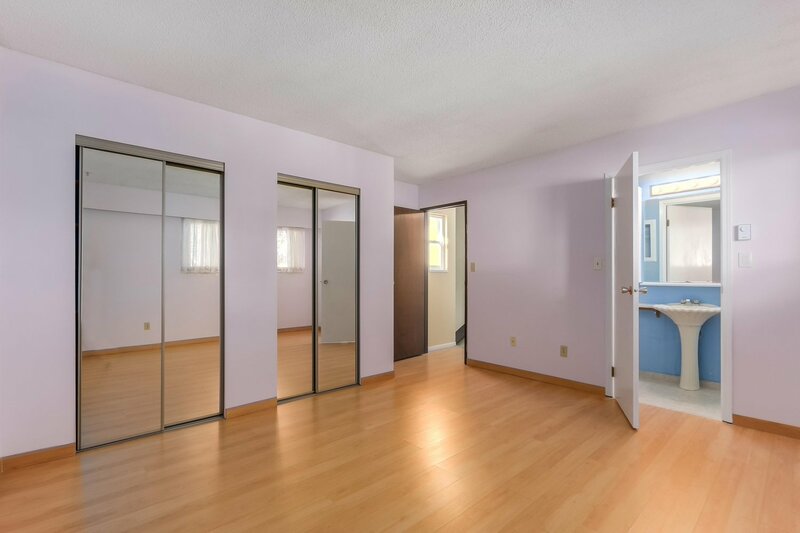 Laminate floors through the whole house. 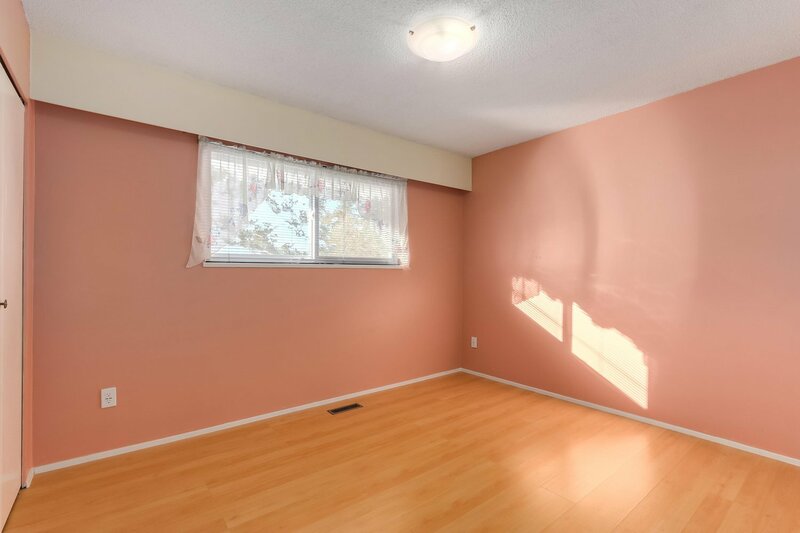 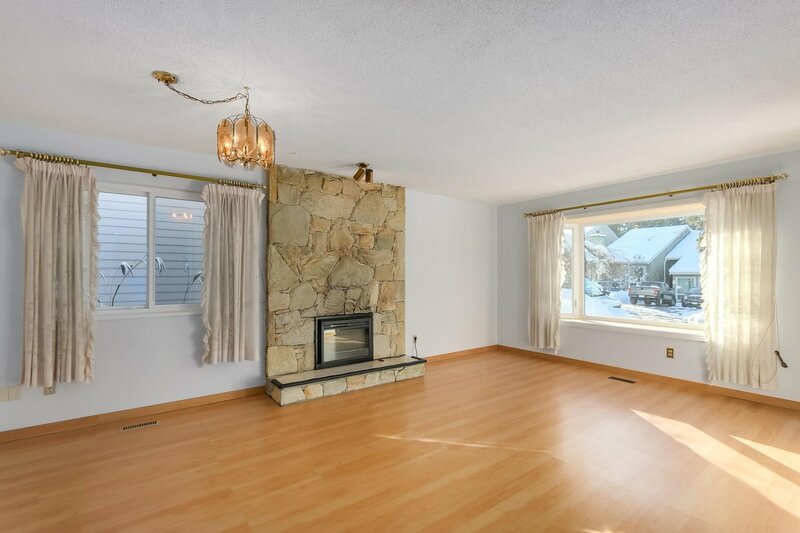 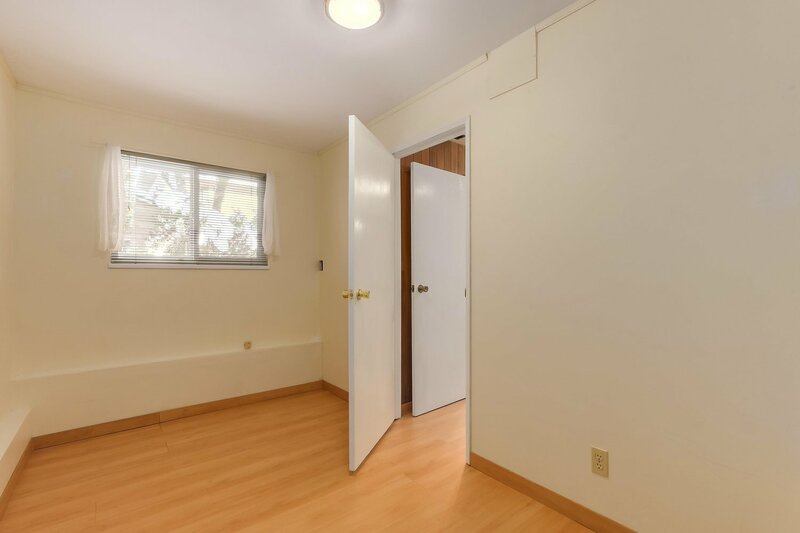 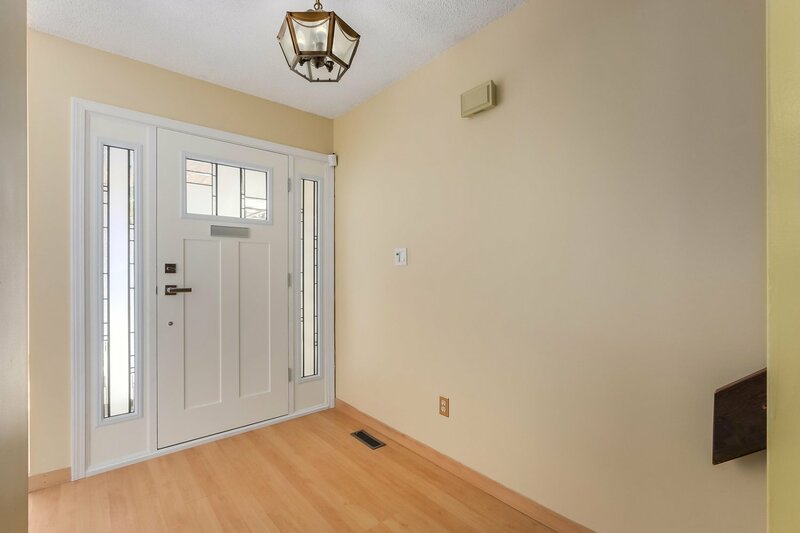 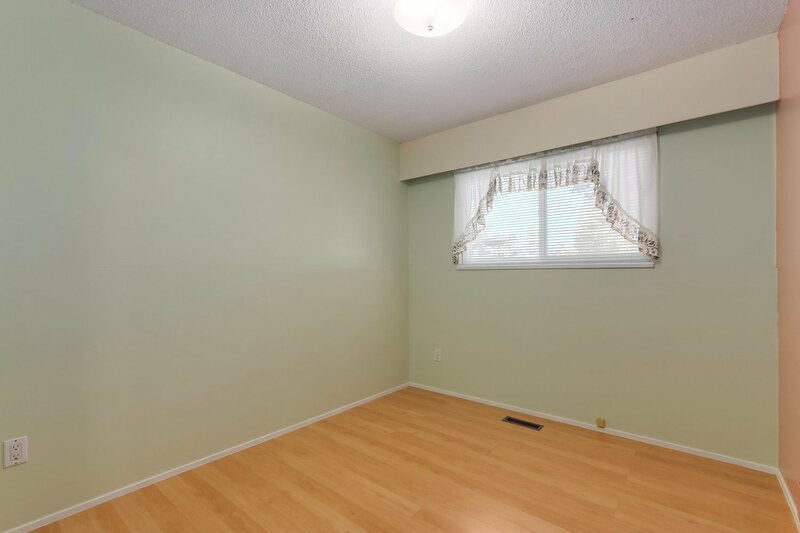 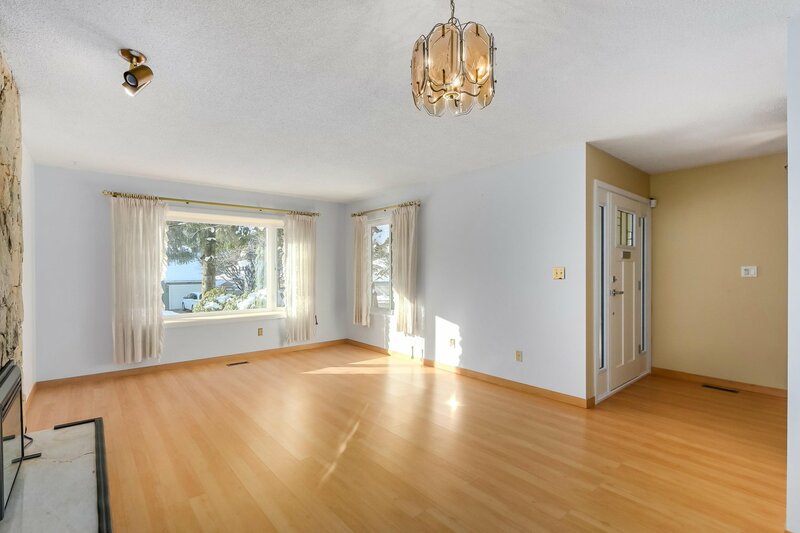 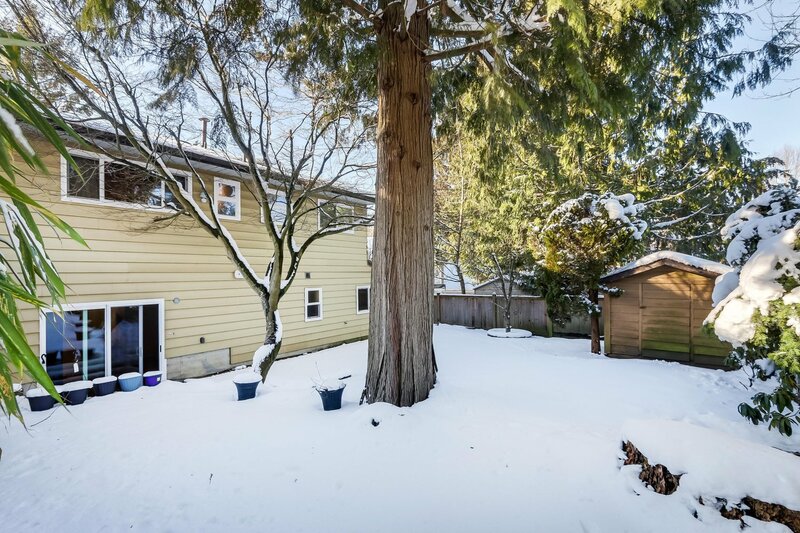 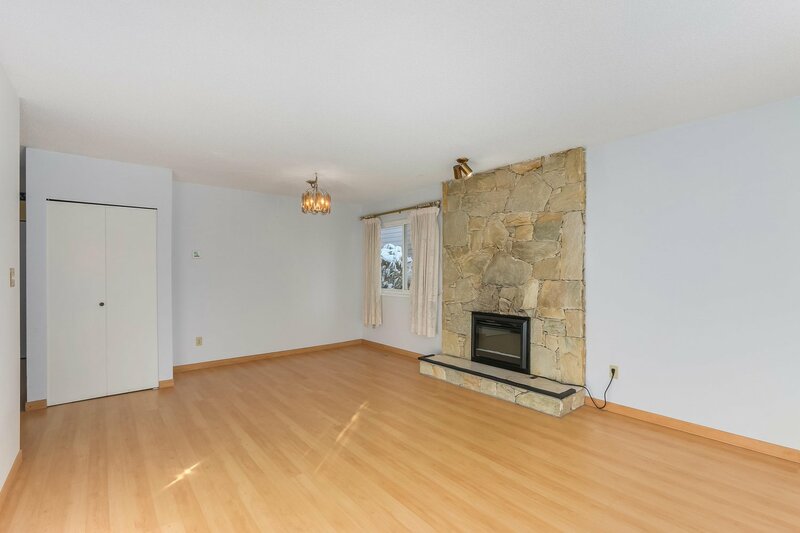 This wonderful family home is walking distance to Cougar Canyon Elementary and Seaquam Secondary School.